Without a doubt, the CFCV family does great things! The final week of the Food Drive Throw Down was huge! Your donated items poured in this week and total donations of 1,086 were delivered to the Cache Community Food Pantry today. Over 1200 lbs of food donated by CFCV! Your donations and support have helped ensure that fewer people in Cache Valley go to bed hungry. 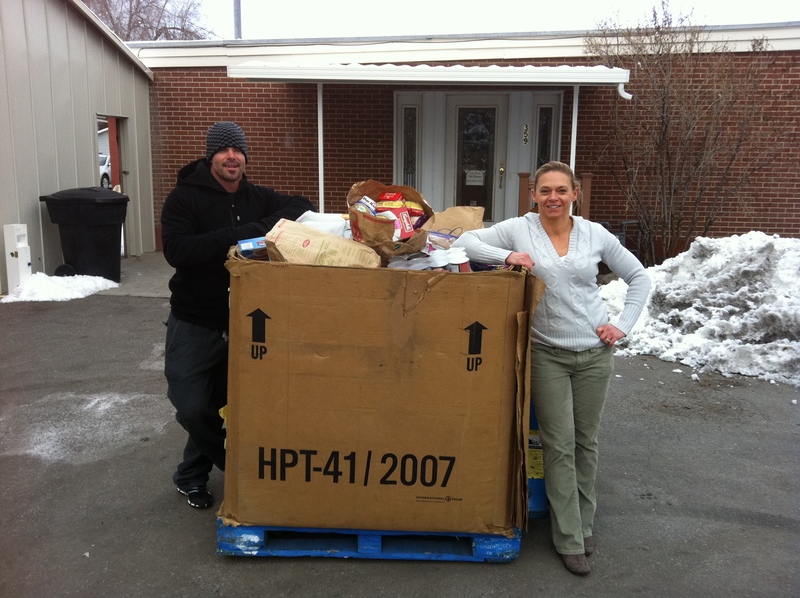 Thank you, Crossfit Cache Valley and Crossfit UAC for making a difference and feeding those in need this Holiday Season!